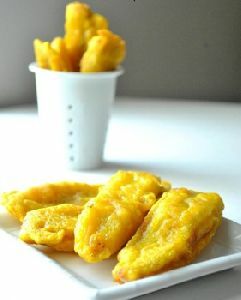 We are offering delicious Frozen Banana Fry in quality packing. 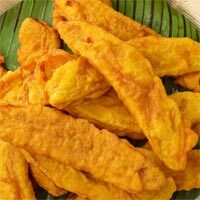 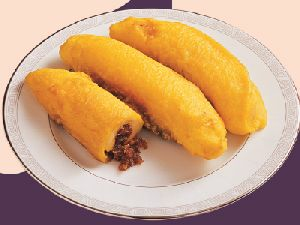 The Frozen Banana Fry can be consumed as a snack and it is highly appreciated for its great taste. 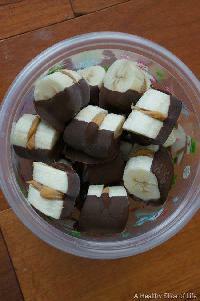 The Frozen Banana Fry that we provide is an instant and easy-to-cook food. 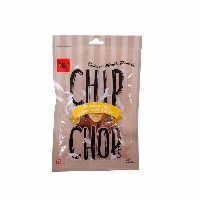 Frozen Banana Fry does not contain any preservatives as it does not promote the growth of any food spoiling microorganisms.